New Adaptation from the Spanish by Theatre Y Ensemble Member Héctor Álvarez. 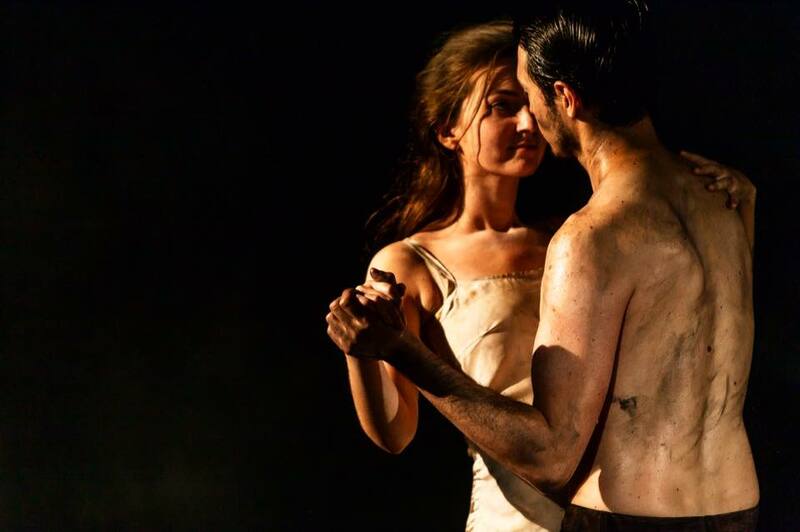 The second of FEDERICO GARCÍA LORCA’s three rural tragedies, YERMA is the story of a woman driven to extremes by her desperate desireto have a child. 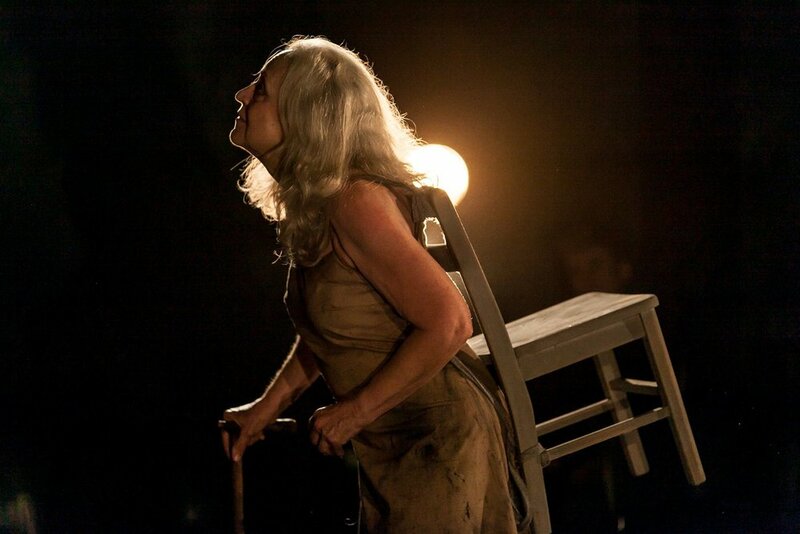 Trapped in a passionless marriage with a husband who will not father her children,Yerma's maternal longing becomes an obsession. Like much of Lorca’s other work, the play casts a critical eye upon what he called“the grotesque treatment of women” and the repression of female sexual desire. In Max Truax's production of Theatre Y ensemble member Hector Álvarez's new translation, the barrenness of Yerma’smarriage reduces her home to a prison, under the controlling force of the male gaze, personified by an ever-present male chorus. This is the "tragic poem" of a woman stretched between the burden of her family's honor and an all-consuming appetite she can't name or hold. Federico García Lorca (Poet/ Playwright/ Freedom Fighter) was born on June 5, 1898, in Fuente Vaqueros, Spain. Considered one of Spain's greatest poets and dramatists, Lorca went to Madrid in 1919 where he entered the Residencia de Estudiantes, or residence of scholars. While at the residence, he met and befriended artist Salvador Dali around 1921. Dali would later design the scenery for the Barcelona production of Lorca's play Mariana Pineda (1927). Lorca's two most successful poetry collections were Canciones (Songs), published in 1927, and Romancero gitano (the Gypsy Ballads), published in 1928. Romancero gitano was especially daring for the time with its exploration of sexual themes and made Lorca a celebrity in the literary world. In the 1930s, Lorca spent much of his time working on plays, including a folk drama trilogy Bodas de Sangre (Blood Wedding) in 1933, Yerma in 1934, and La Casa de Bernarda Alba (The House of Bernarda Alba) in 1936. The Spanish Civil War broke out in 1936 and Lorca found himself caught in the middle of the conflict. He was shot without trial by supporters of General Francisco Franco on August 19 or 20, 1936, in Granada. 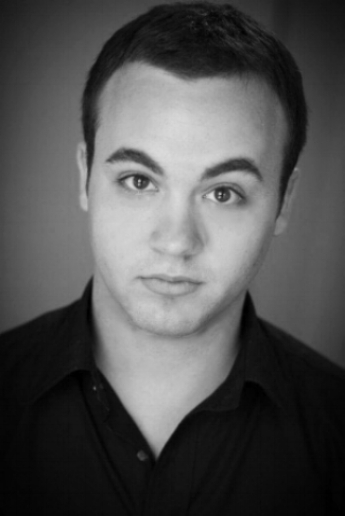 Max Truax (Director): Max is the Artistic Director of Red Tape Theatre, where he has directed A Hedda Gabler and Brand. He previously served as Artistic Director of Oracle Productions until 2016, where he directed No Beast So Fierce, The President, The Mother, The Sandman, Woyzeck, The Ghost Sonata and Termen Vox Machina. His production of The Mother received several Jeff Awards, including awards for Best Production and Best Ensemble. Max has been a Resident Director at Trap Door Theatre since 2008, where he has directed No Matter How Hard We Try, The Balcony, They Are Dying Out, Hamletmachine, A Couple of Poor Polish-Speaking Romanians, and No Darkness Round My Stone. His production of A Couple of Poor Polish-Speaking Romanians performed at the Fun Underground Festival in Arad, Romania and at the Bagatela Theatre in Krakow, Poland. Max studied visual art, performance art, and post-modern choreography at Oberlin College, and he received his MFA in Theatre Directing from California Institute of the Arts. Nicholas Tonozzi (Composer & Music Director): Nicholas is a composer and music director based in Chicago as well as an active singer. He was awarded the 2014 Joseph Jefferson Non-Equity Award for Original Music in a Play for his work on The Mother with Oracle Productions. He was honored with a second Jeff Award in 2015 for his original music in The Jungle also at Oracle. He earned a second nomination in the same category that year for Oracle’s production of Circle Machine. In 2014, Mr. Tonozzi worked as music director and composer for Trap Door Theater’s production of Regarding the Just which enjoyed a run in Chicago before touring in and around Paris, France. This was Tonozzi’s second show featured in Paris following in the footsteps of Trap Door’s production of Me Too, I am Catherine Deneuve. Other credits include No Beast So Fierce, Hamlet Machine, Twelve Ophelias, and Anger/Fly. Nicholas, a tenor, may currently be heard singing as a cantor, chorister, and soloist with the Schola Cantorum Cathedralis of Holy Name Cathedral. Tonozzi returns to the Ravinia Festival in 2017 for their Lord of the Rings movie/concert series. 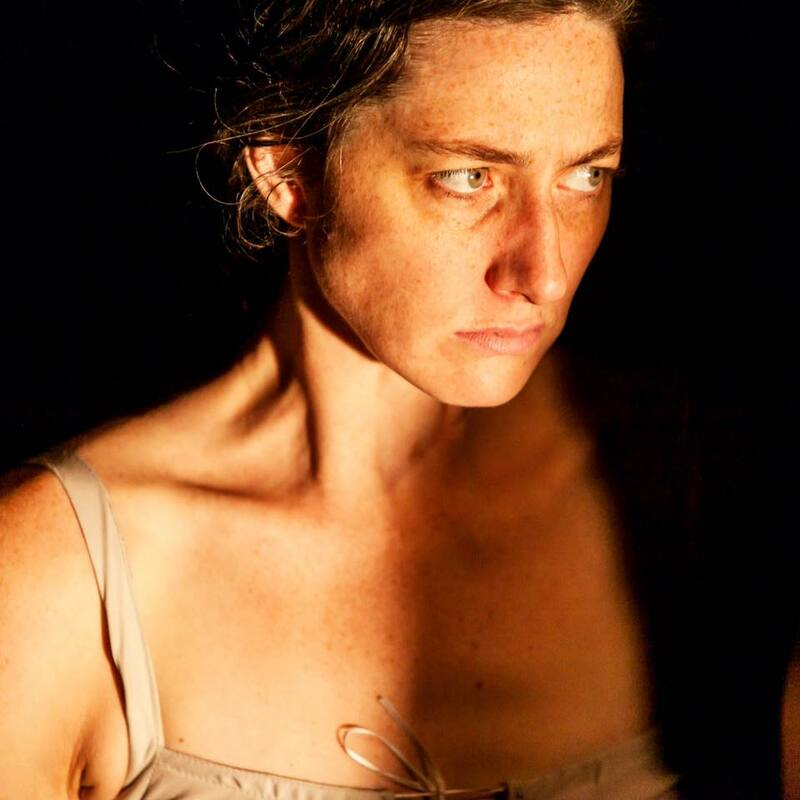 Katie Stimpson (Actor/ Yerma): After briefly pursuing a degree in anthropology Katie ended up with an eclectic theatrical training from a Buddhist college, Naropa University, where her studies included Lecoq physical theater and ritual theater, Tibetan movement and meditation practices, Afro-modern dance and ballet, and vocal training from the Roy Hart Theatre. Her experience as a whole, combined with extensive travel and continuing studies in meditation post-graduation, has largely been a process of letting go of ego and surrendering to play. She is humbled and grateful to be a part of the Theatre Y ensemble - a company that is deeply spiritual and relentlessly committed to beauty. Katie has previously worked with Theatre Y as Irina in 3 Sisters and as a "terrifying yet sympathetic Lady Macbeth" (Alfred Thomas, City Desk 400) in Macbeth: Fear in the Night. She is honored to portray Lorca's Yerma.